With plenty of gold, bronze and conifer green coloring the valleys, the transition to winter has begun in the mountains around Killington. The grass is still vibrant in the lower elevations and warm sun is accompanied by a nip in the air, providing classic seasonal contrasts to set up the perfect photo or take a driving tour. This week marked the first ‘snowliage’ where autumn’s leaves blend into winter’s first frost on the peaks, and Killington Resort fired up its snow guns for the first time this season in preparation for the Women’s World Cup in November. 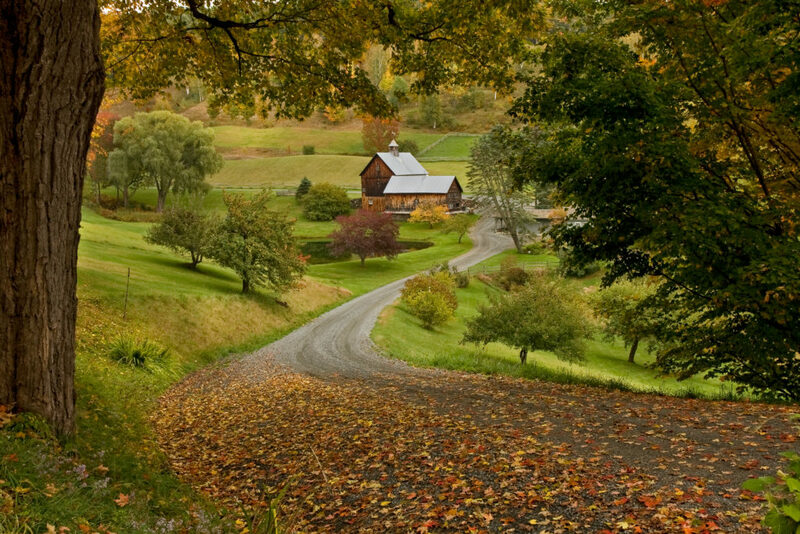 The many stages of autumn continue through October – one of Vermont’s most treasured times to hike, bike, shop, drive back roads, and experience a festival, cider mill, or local food tour. Join us! Reservations: 802.775.2290.